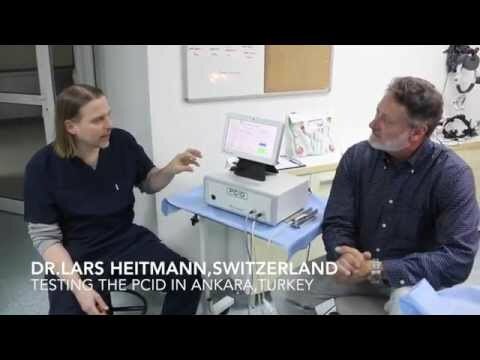 Doctor Carlos Calixto from Brazil has tested the pcid in our hair transplant training center in Turkey – Ankara. 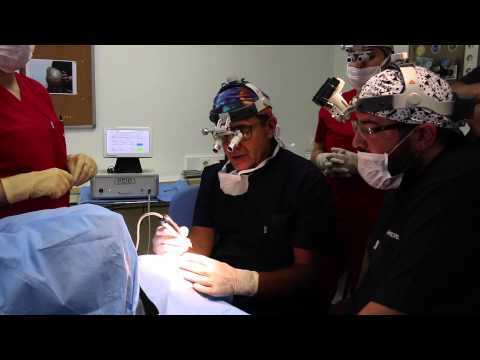 Doctor Calixto is doing the fue hair restoration technique since many years. Till now he used several different extraction tools. But most convinced he is about the PCID from Dr. Cole. 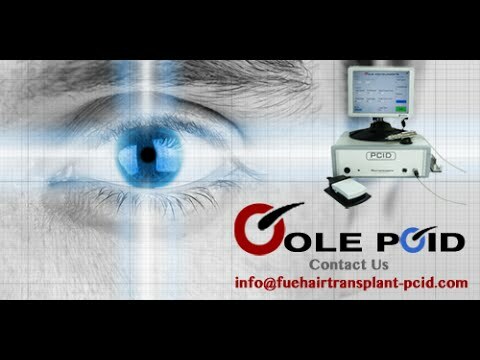 He visited our 3 day fue hair transplant training course in ankara to get more experience with the pcid and to gain his knowledge about the fue technique. In amount Dr. Carlos Calixto is the opinion that the pcid has huge advantages over other automated and robotic fue extraction devices. Like the PCID is very easy – lightweight – and the PCID develop no heat. 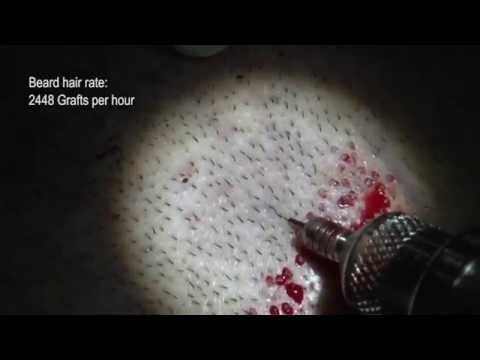 Also the size of the device would be perfect for him and machine would make it for him much more ways to perform hair transplants with the fue technique.